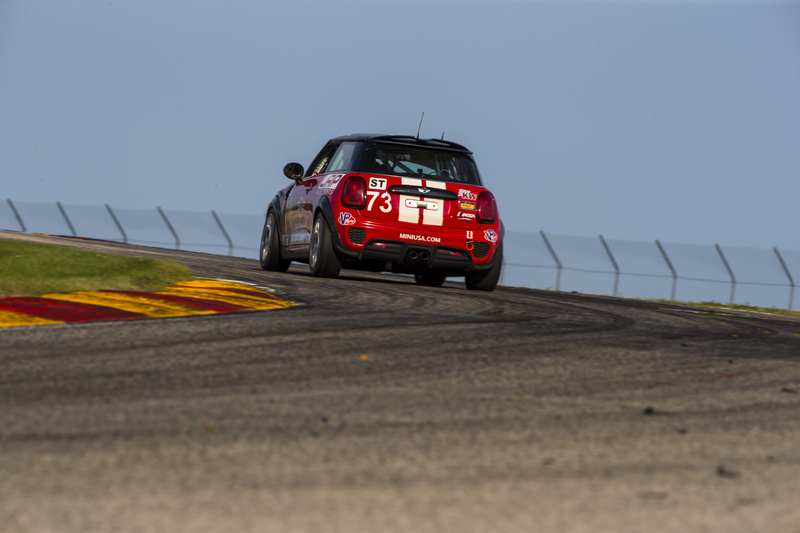 The MINI JCW Race Team will host their Meet and Greet at VIR on Saturday, August 18th at 12PM. Arrive early to sign up in the team paddock to register for the Hot Lap and Swag bag giveaway prior to the drawing. This year the ticket pricing includes premier parking at the corral in close proximity to the hospitality tent and the North Paddock. Refreshments will be available throughout the weekend and a lunch will be provided Saturday. There will be parade laps based on availability. There is no hospitality offered on Friday. Friday packages include admission and parking only. Sign up early and we look forward to seeing you again this year! This corral includes exclusive reserved parking for MINI’s only. Ticket holders must have a MINI in order to park in the designated corral. No exceptions. Tickets can be purchased here.